Skarre, Admiral of the Black Fleet is an incredible caster/model. 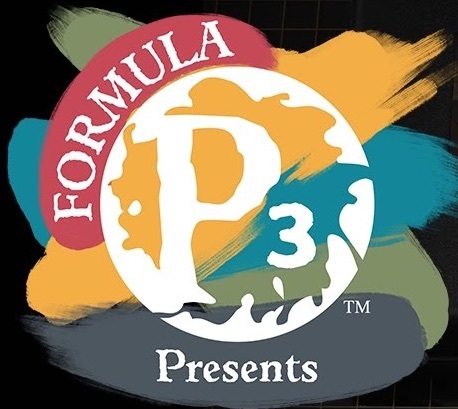 Come watch as the pirate queen herself gets painted up. No but seriously, if you haven’t seen Skarre, Admiral of the Black Fleet, check her out. 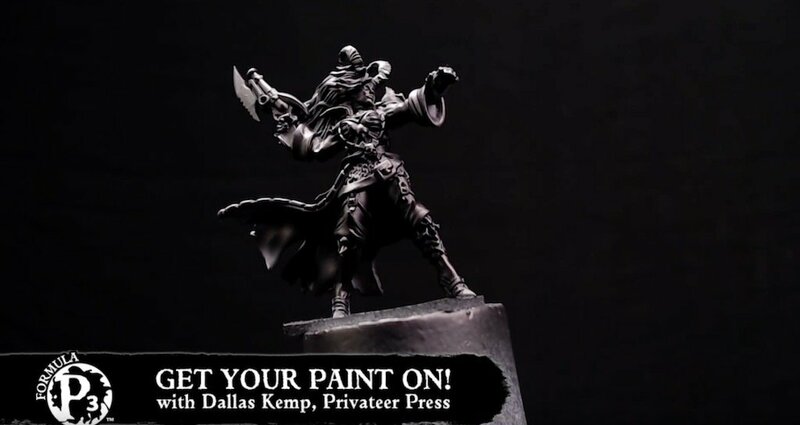 And then, once you’ve pre-ordered yours–because who doesn’t want to have a massive ghost ship crewed by Satyxis raiders, and led by the most infamous pirate queen of them all–come back and check out these videos on getting Skarre painted up. 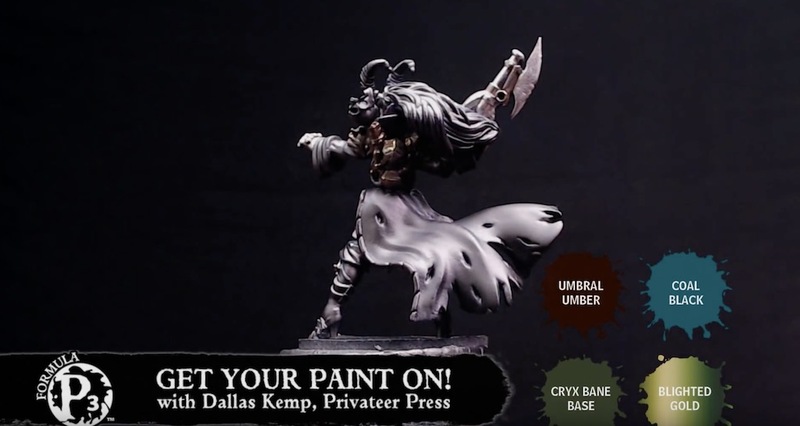 These are the Get Your Paint On videos, so you’ll get to see their painters go a lot more in-depth with their technique as they provide a larger context to what you’ll want to use when painting this model. There’s some zenithal highlighting on display, some intricate basecoating–a lot is going in to just the admiral, but it’s a good way to see how they put together a “tabletop-enhanced” version of Skarre. Something that looks very stand-out, but not so complicated that you’d never want to try it. And then of course there’s part 2, which focuses on the metallic components once they’ve got her skin and cloth outlined. The way that she transforms little by little is truly astounding, but you don’t have to take my word for it. Whether it’s getting the right purplish shade of satyxis skin, or making the metals stand out, they do an excellent job. You only have to look at the finished product to see how much she’s transformed. Anyway, there you have it, the Admiral of the Black Fleet herself. Enjoy.